Just an average day in the office. 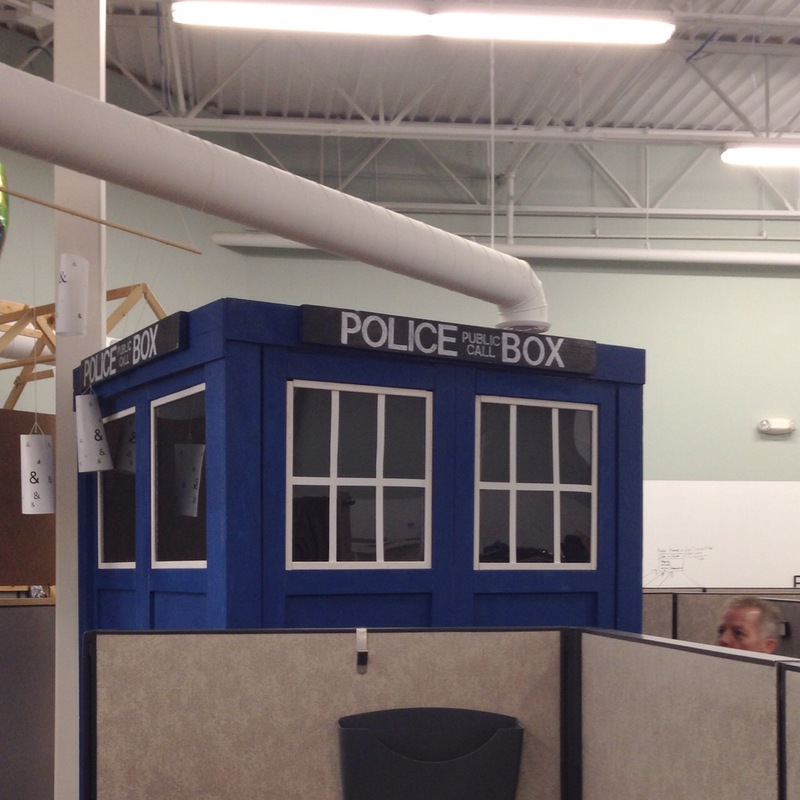 A TARDIS seems to be parked outside my cube. Previous Nerd Problems: Letting a domain go is difficult.